What is a starter and when does it need to be regenerated? Starter is one of the elements in a vehicle, whose presence and efficiency are an indispensable part of satisfying operation. The starter allows the engine to start. Starter is an electric or pneumatic device. Its role is to turn the crankshaft and give proper rotational speed, to enable the car to go. Due to such a responsible task, it is highly probable that at one point the starter will fail or its efficiency will deteriorate and it will be necessary to make a decision, whether to have the starter regenerated or to replace it with a new one. If you are interested in regeneration, use specialist advice and help. Disassembly of this part without prior detailed analysis and diagnostics can be groundless and can even cause bigger damage than the original one. A qualified specialist will perform basic tests and diagnostics that will allow to verify the problem and determine its cause. Usually, it is enough to check the battery voltage and the sound made during engine start-up. If it is atypical, it is clear that your starter needsregenerating. Buying a new part involves high cost, sometimes even PLN 1,000, and it can be even a few times higher with certain car makes. A lot of people confuse regenerated parts with used parts, which is the cause of negative opinions about the efficiency and functionality of the regenerated part. 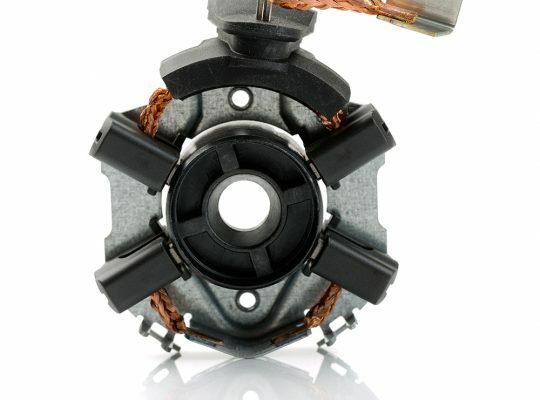 It is not recommended to replace car components with used parts, but the case is different with a regenerated starter. 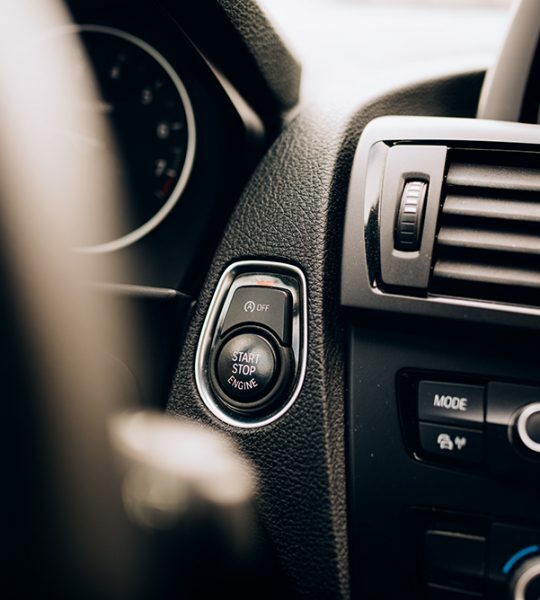 Thanks to the replacement of damaged components and verification of the equipment’s efficiency, it will be possible to have the car repaired and to save some money. What does the process of starter regeneration look like? The process of regeneration in our company involves dissecting all components. We replace all the elements that could have finally affected the given failure. Then, they are prepared to use. 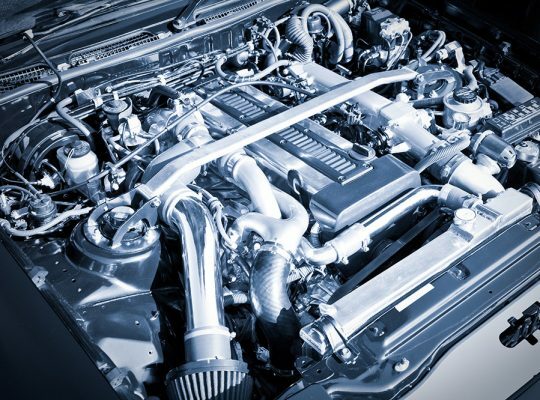 We perform maintenance of the parts, in order to protect them from corrosion. It is also worth knowing that starter lifespan can be prolonged thanks to proper exploitation. Keeping the key in start position for too long is one of the most common causes of starter failures.